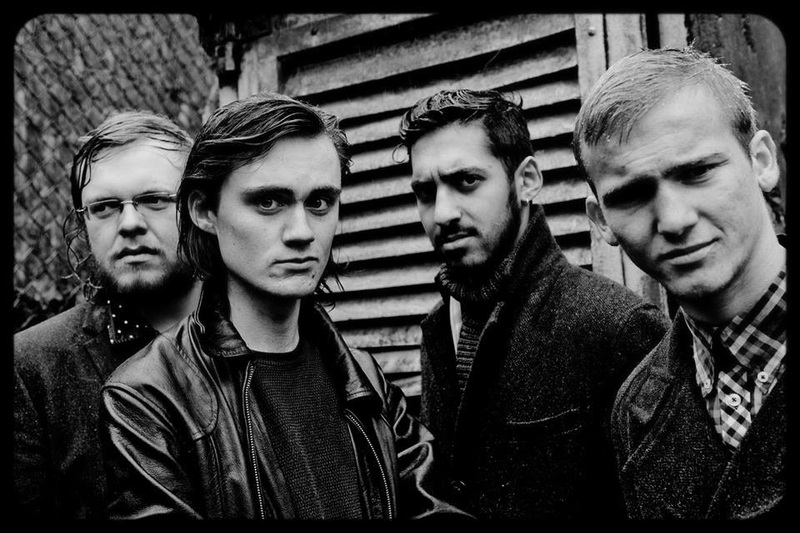 AUGMENTING from Cranham, Essex - a new body of bluesy rock is accumulating, allowing for an affluent and rough sounding. Something of which a quartet going by the name of Harper are very much living and breathing. Beginning in 2013, Harper have been busy working on their brand new Single 'What More Can You Give' which is now available on soundcloud. With the soul of blues and the spirit of grunge, Harper's new release certainly gained a fantastic reception, with online press outlets going insane for the coarse sonorousness. The title track marks a full-pelt ripped fallacy of raucous, flaunting a vocality full of the band's locale. Imagine a classic Radio 1 Live Lounge cover and you have the raw radiance which exhumes from this foursome. Written by lead vocalist and rhythm guitarist, Matthew Broadbent, What More Can You Give is a fantastic example of what Britain is giving to the underground industry - a fresh set of innovators who are revelling in the small-time success, growing with every review whilst focusing on gigging and release new material. With a slowing drum and rippling bass line reminiscent of a Jack White tune the guitar rift mirrors in a pulsating yet burning manner. Laid back and forever blooming towards this chugging formation is significant of the journey this quartet have already experienced and the stories yet to be told. This track alone proves Harper have the ability to transfer the same hypnotising gaze upon an audience right in front of them or behind technologies latest speakers. For now, we must wait for what the future holds but The Music Manual is making one thing very clear, this is just the start of our relationship with this beguiling lot.